New $35 million racecourse is up and running! 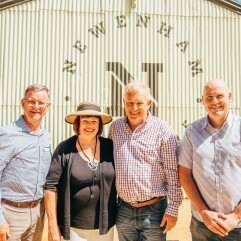 Construction has begun this week on a $20 million strand of a new, world class racecourse an hour’s drive from Adelaide. 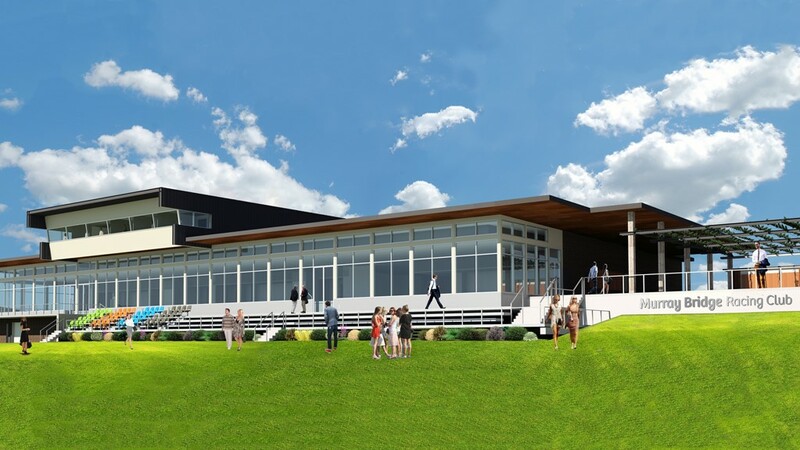 Part of the broader $35 million Gifford Hill racecourse development, the new function centre and race day facilities building on the outskirts of Murray Bridge will be the centrepieces of the state’s newest racecourse. Building is expected to take around 12 months with racing set to commence in early 2019. 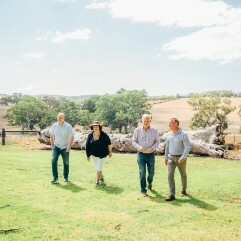 The long running saga to relocate the existing Murray Bridge Racing Club course to Gifford Hill — the project was first announced 12 years ago — will see four separate parties fund the $20 million component. 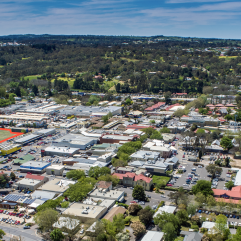 The federal government has offered a $5 million community development grant in addition to a $5 million state government loan and a $5 million short term commercial loan from Thoroughbred Racing SA. The Burke Urban Gifford Hill investor group is the remaining financial contributor. The 809 hectare site is adjacent the South Eastern Freeway and 3km south of the current racecourse. 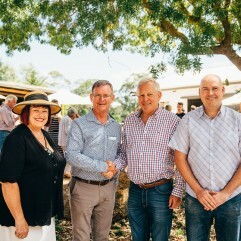 CEO Thoroughbred Racing SA, Jim Watters, said the works were an acknowledgment by the government that the racing industry is a major employer and a significant contributor to the state economy. Kym Burke, managing director of Burke Urban Developments called the project ‘visionary’. The loans will be repaid through the residential development of the existing racecourse once it relocates to Gifford Hill. Richard Evans, The Advertiser, 18 October 2017.